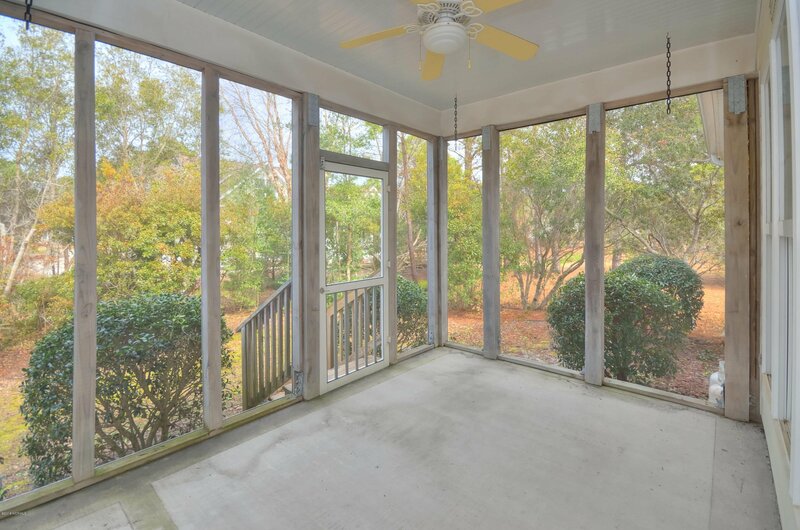 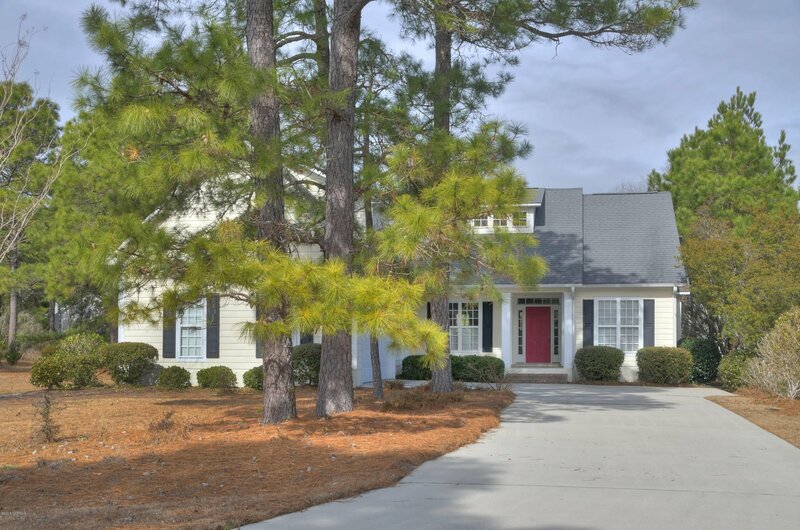 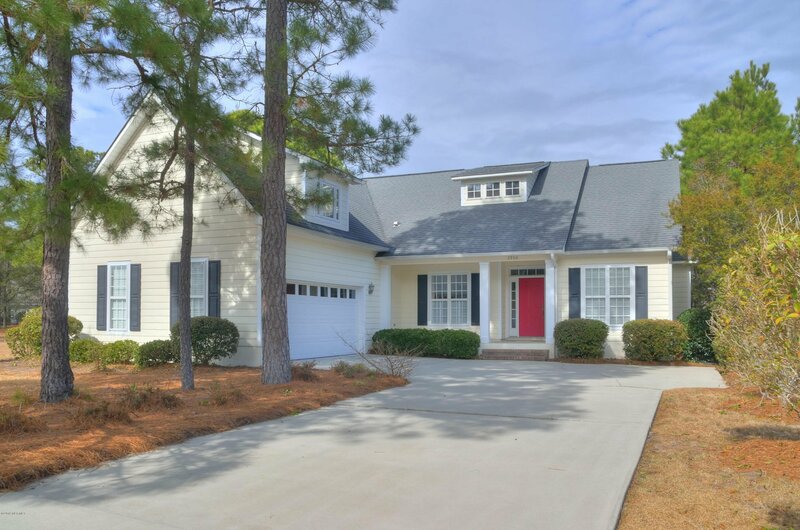 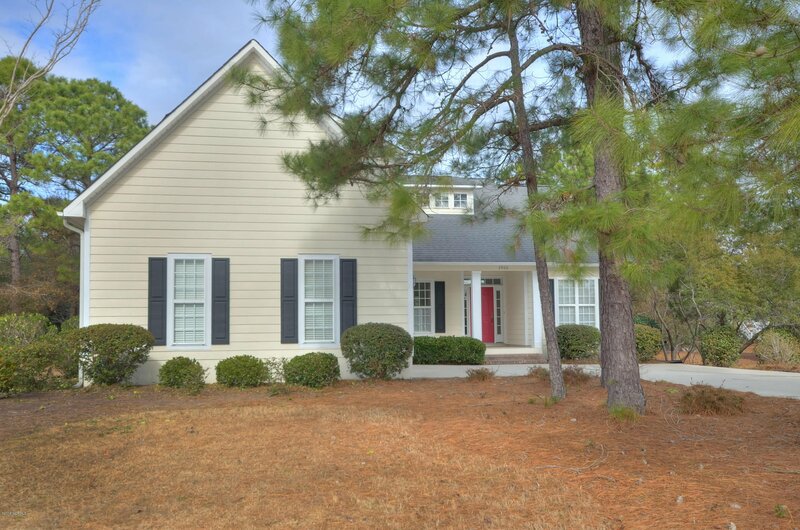 This attractive custom-built home in St. James Plantation is located within walking distance to the marina, Tommy Thompson's restaurant, waterway park and minutes away from the new entry/exit. 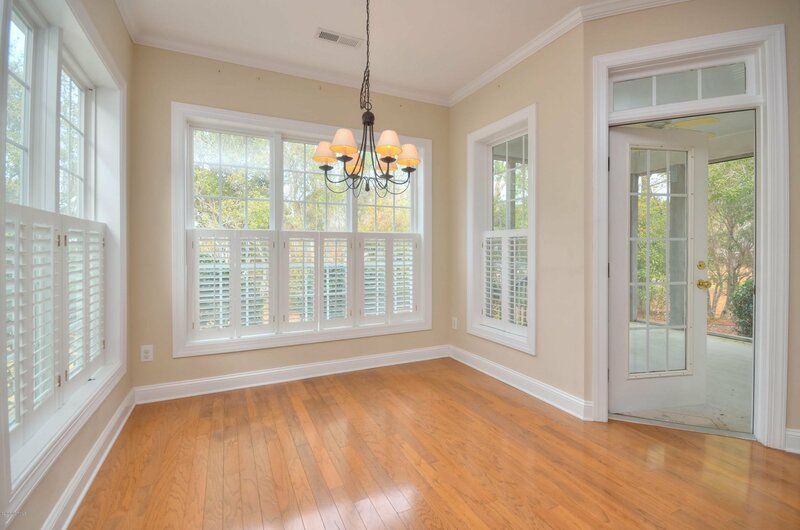 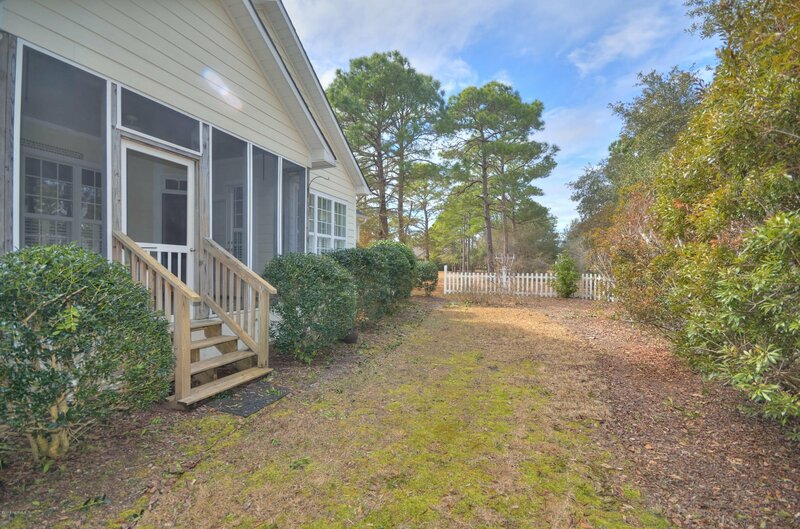 The inviting front porch welcomes you into an open floor plan with the kitchen overlooking the great room with an attractive cathedral ceiling and built in cabinetry around the fireplace, breakfast area, formal dining room and cozy screened porch. 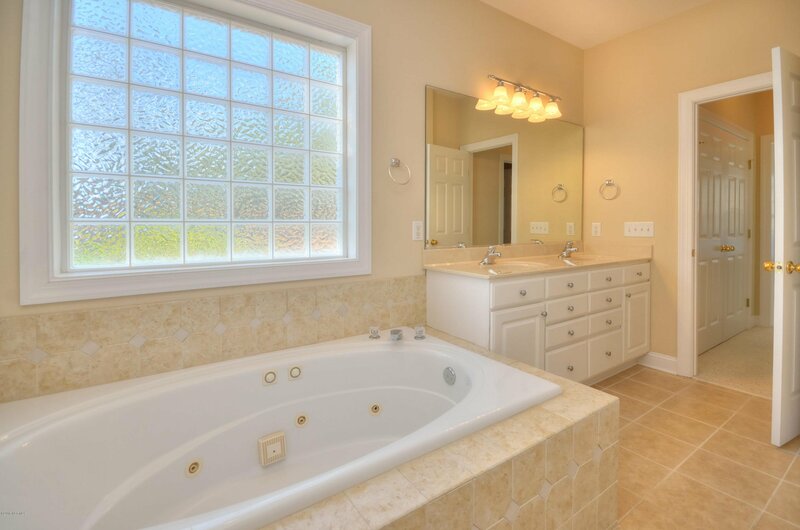 Downstairs also includes the master retreat and 2 guest bedrooms with a shared bathroom. 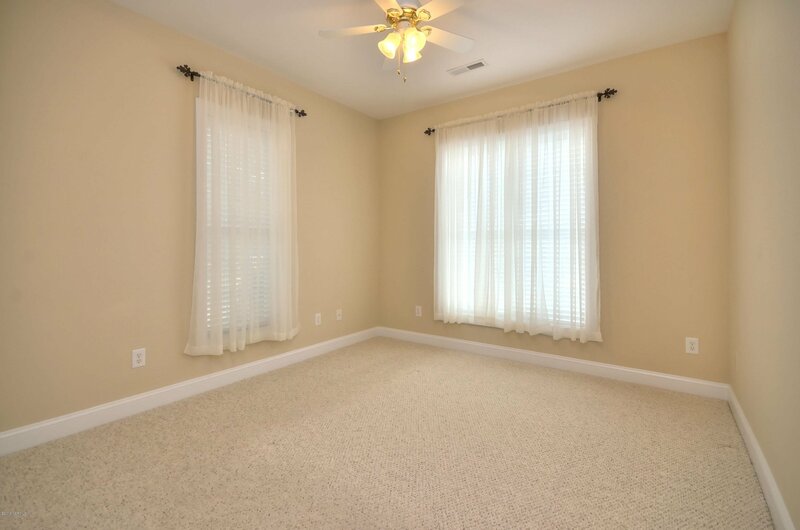 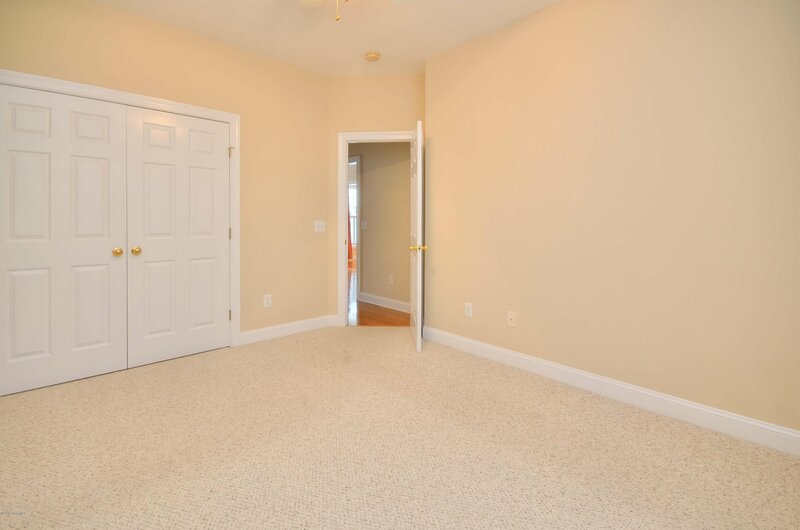 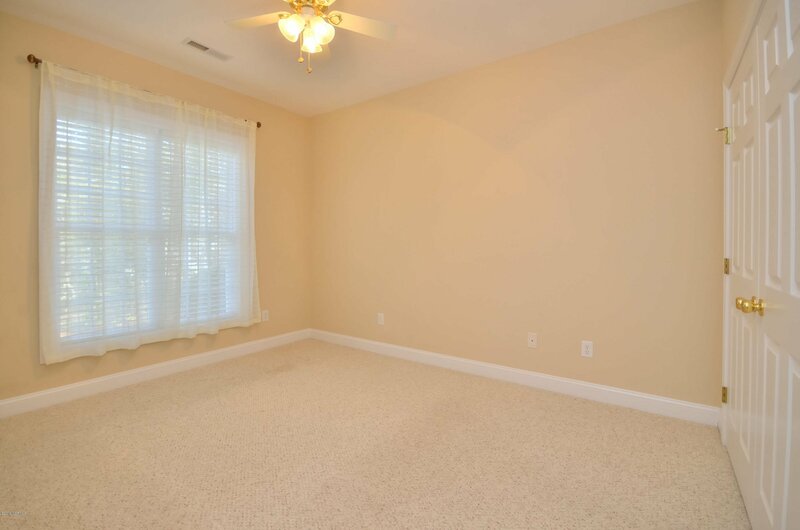 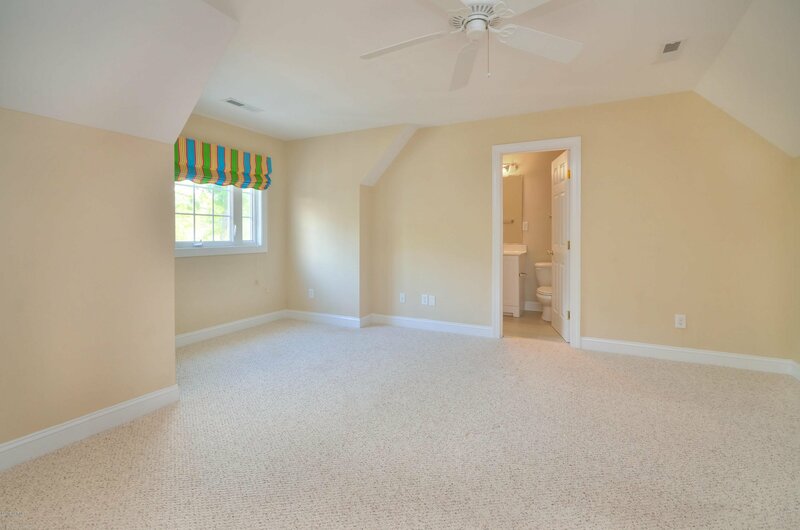 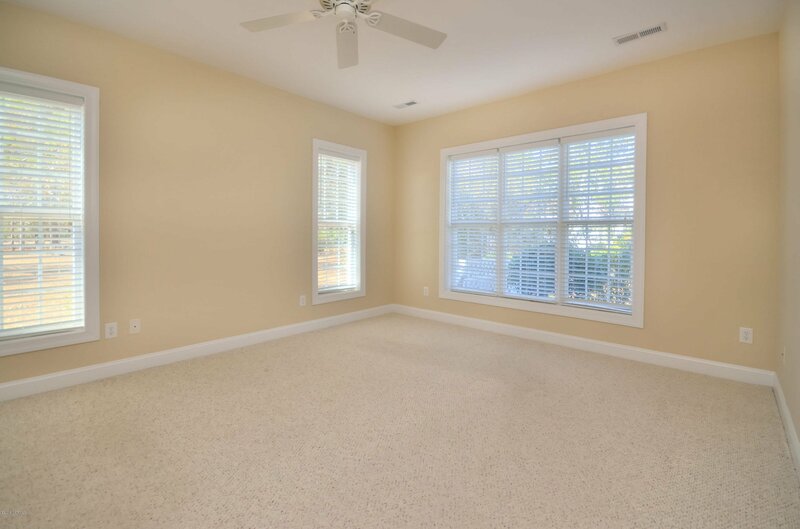 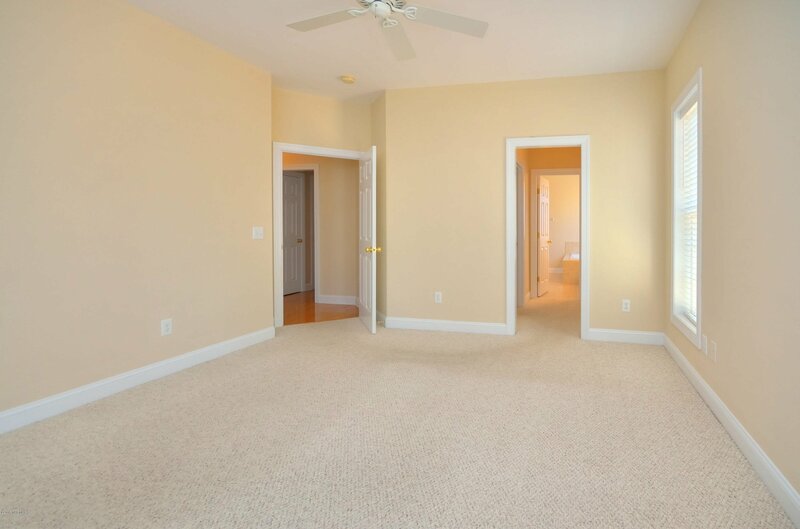 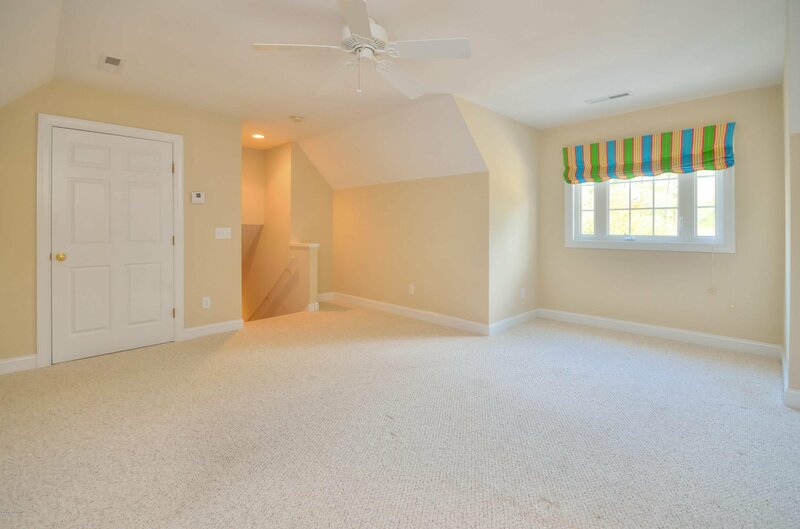 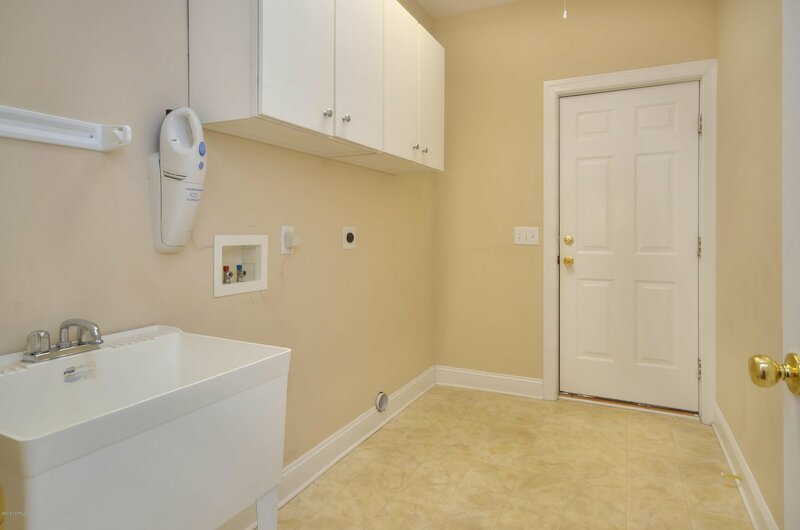 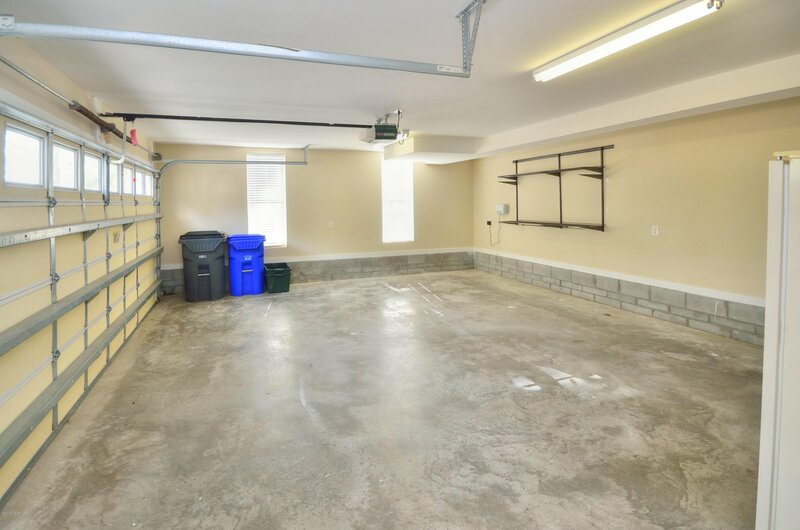 Upstairs there is a spacious bonus room complete with a full bathroom perfect for an additional bedroom or flex space. 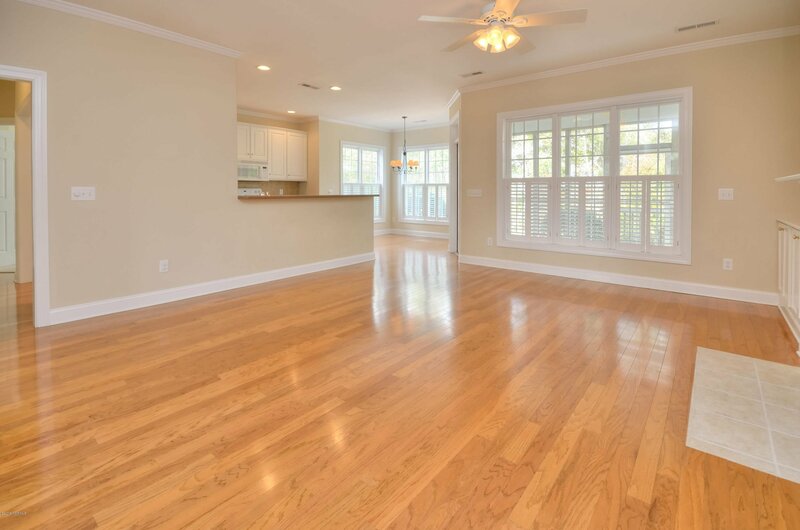 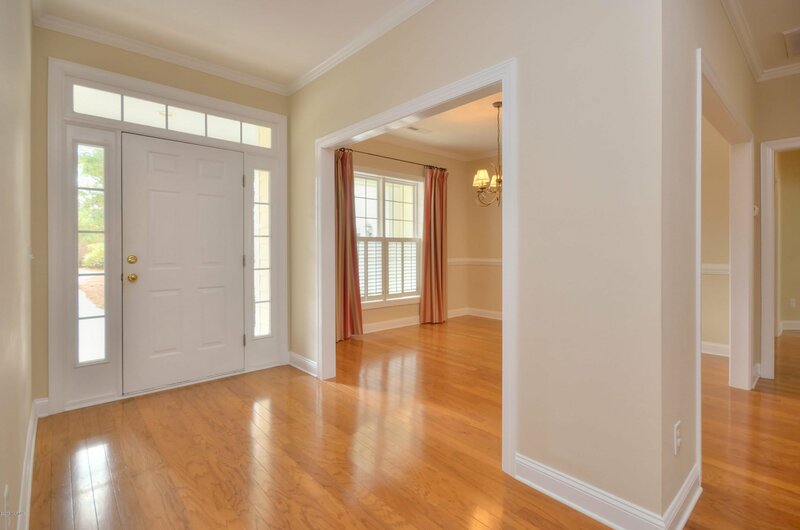 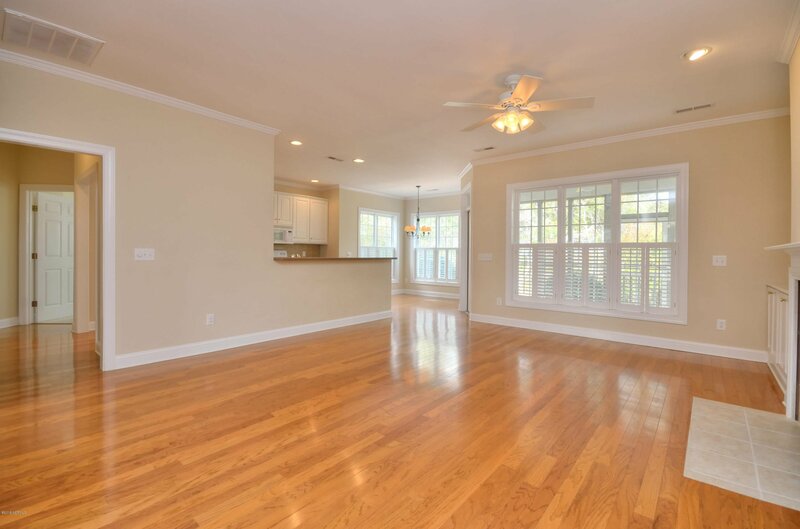 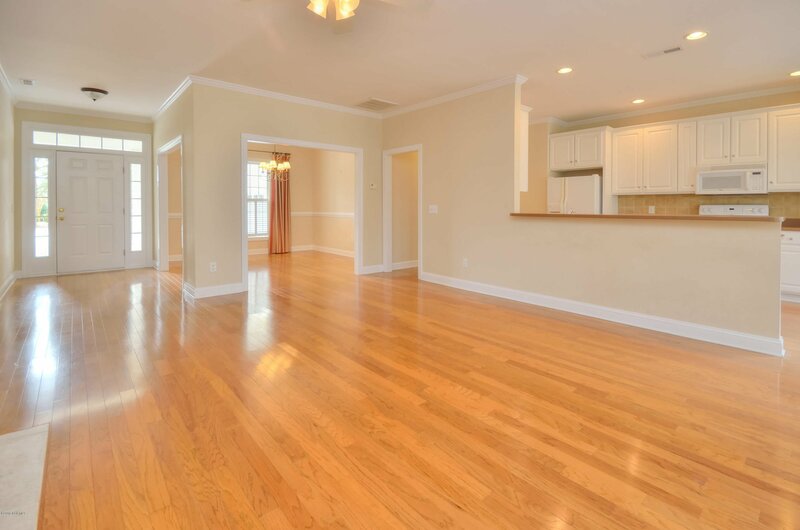 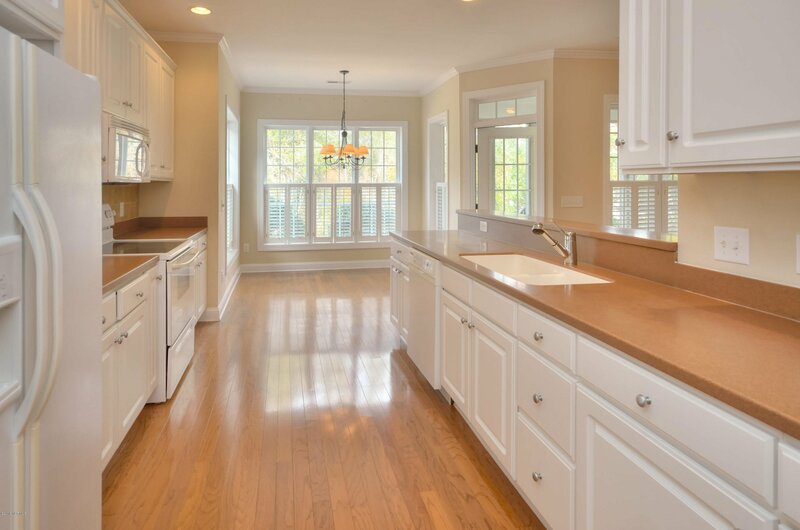 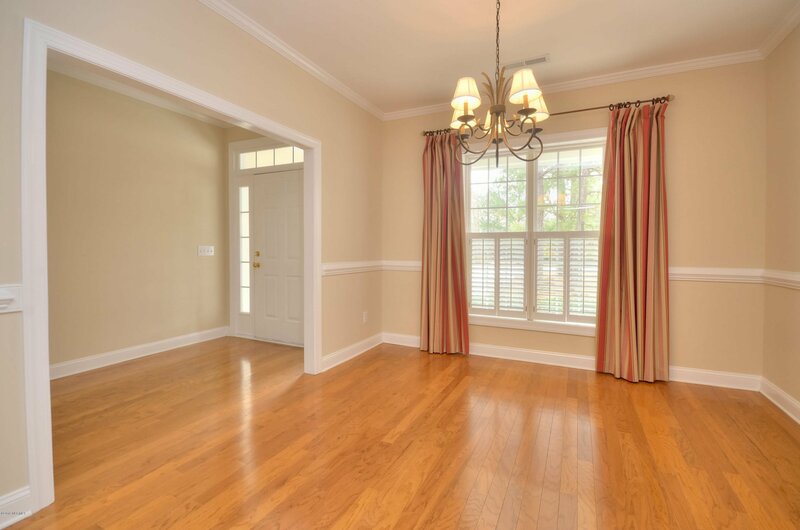 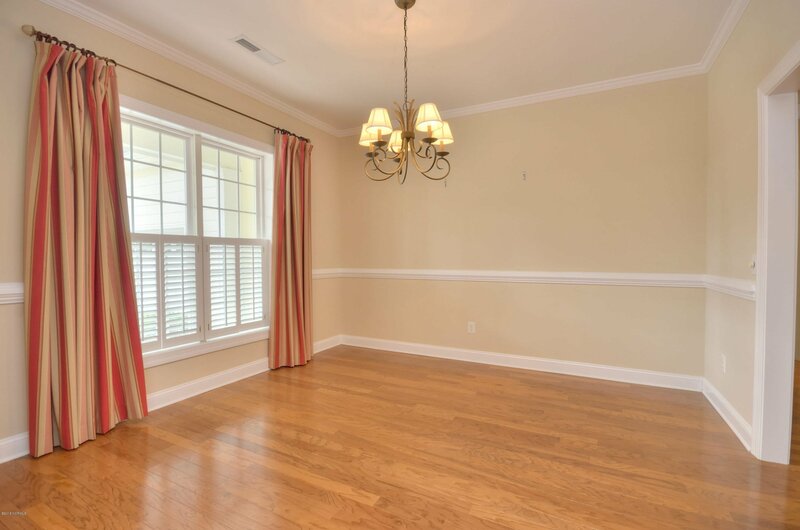 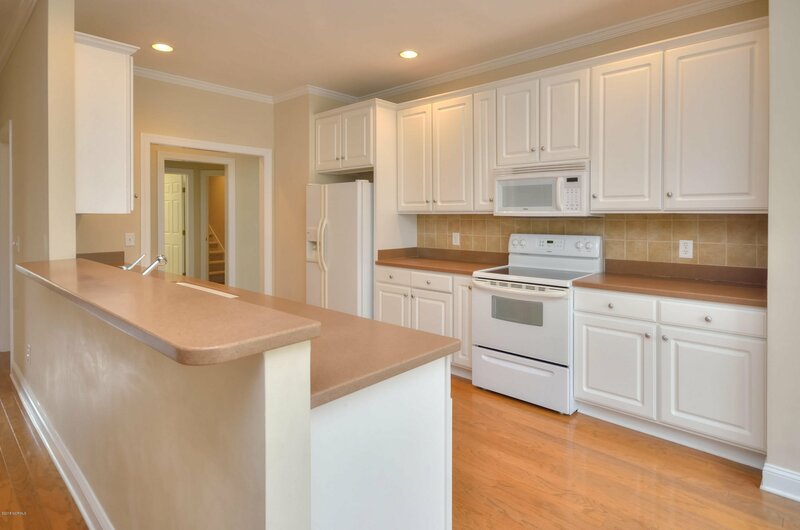 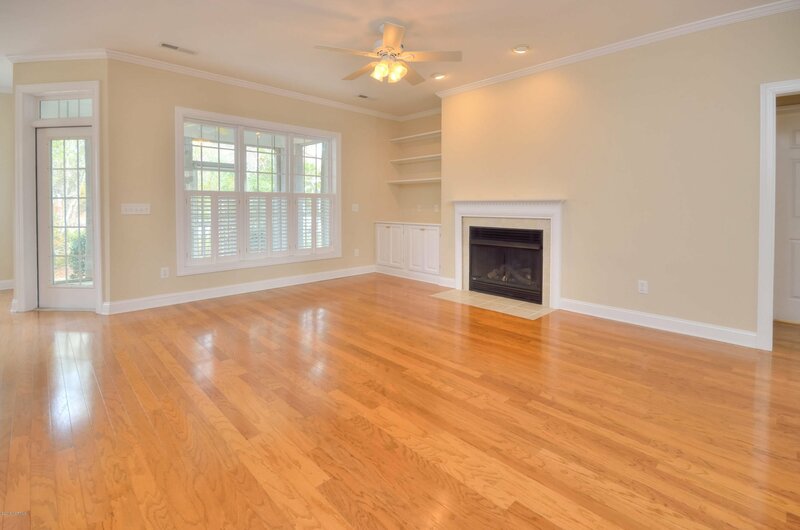 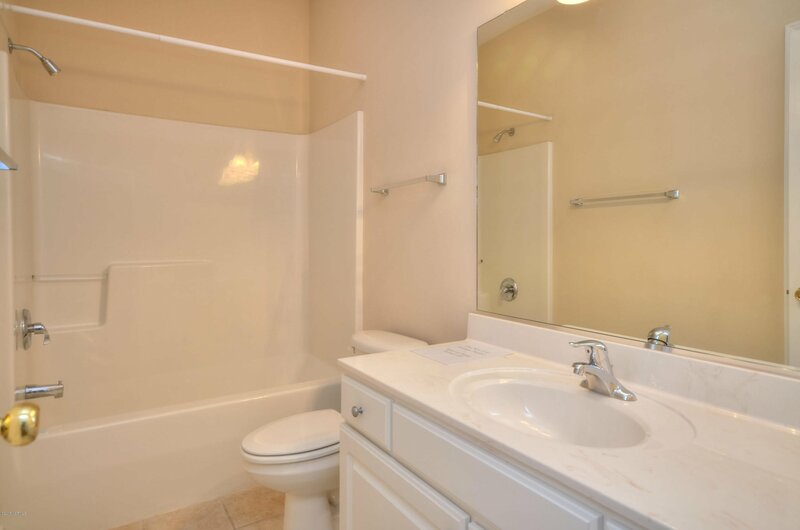 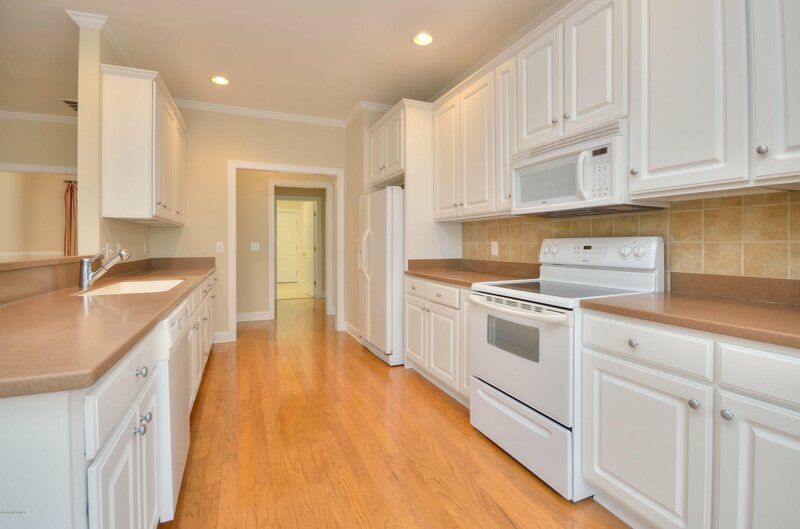 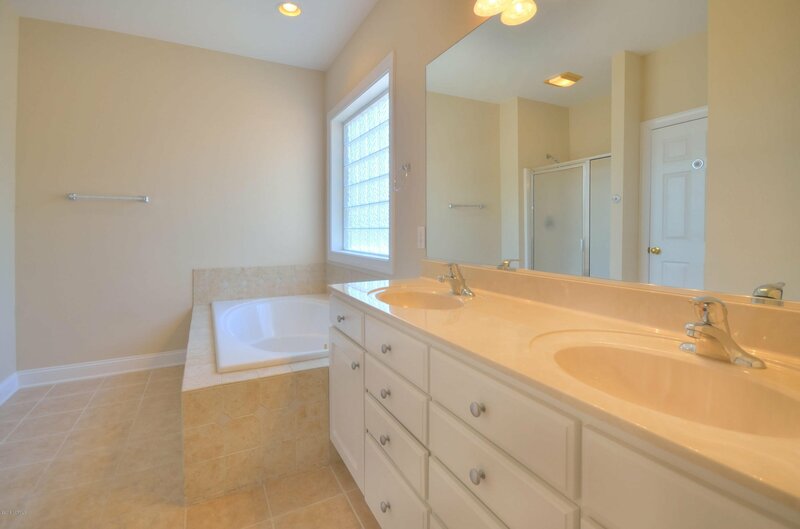 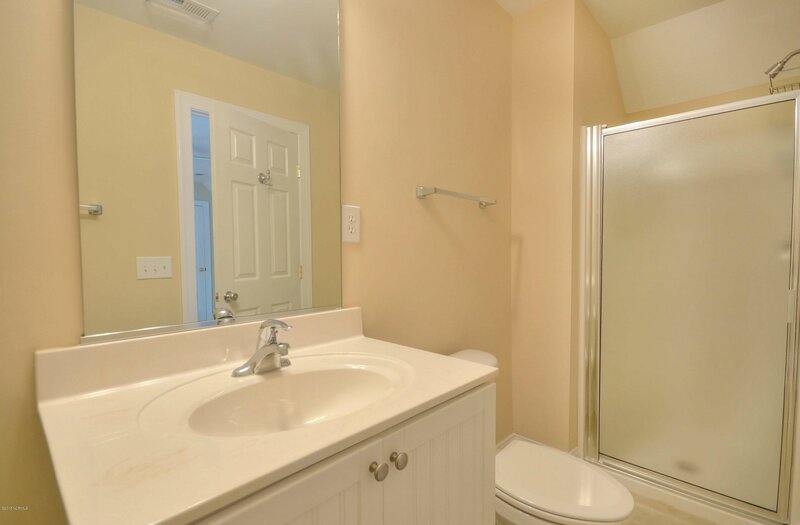 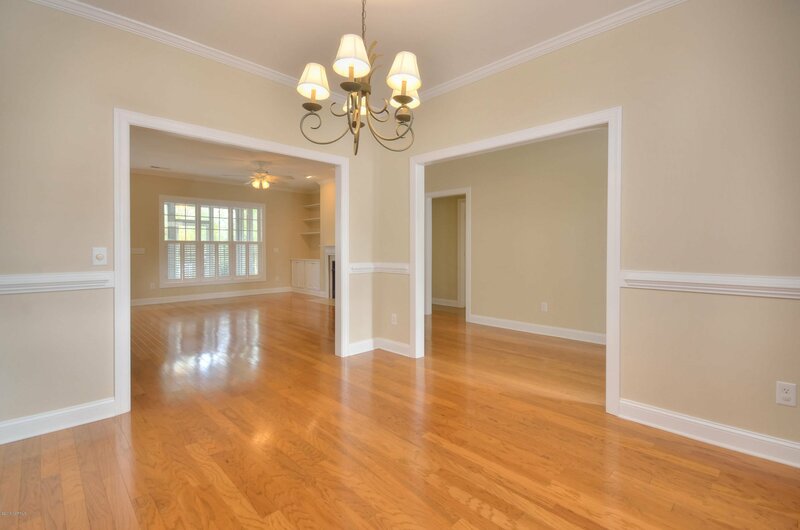 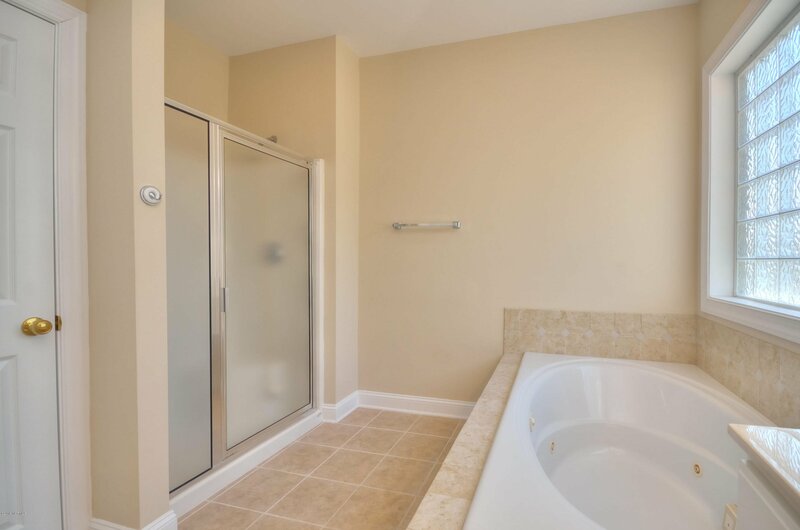 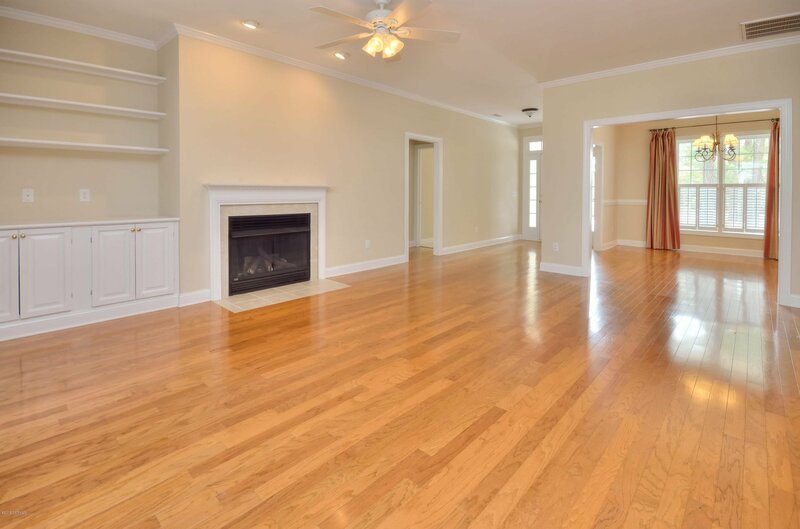 Throughout there are quality upgrades such as hardwood flooring, crown molding and built in cabinetry.